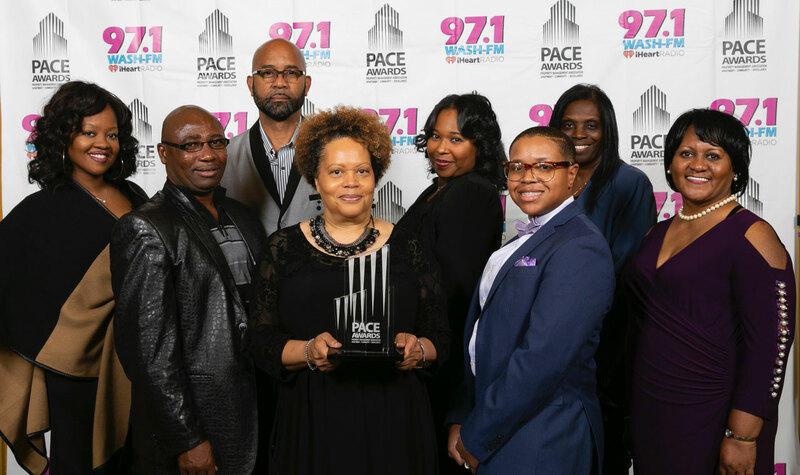 The 8th Annual PMA PACE Awards ceremony honoring the best of the best apartment communities was held on October 18, 2018 to recognize exceptional performance in property management in the greater Washington DC area. There were more than 220 apartment communities entered in this year’s competition. This year we are extremely proud to announce that The Ivy Club won first place in a very competitive category. The Encore at Wheaton Station and The Evergreens at Laurel were both honored with a Judge’s Choice Award as one of the top apartment communities in our class in the metropolitan Washington area.